Ultraviolet (UV) light is a type of electromagnetic radiation that is all around us, even though our eyes cannot detect it. Our bodies use it to make vitamin D, but too much exposure can cause painful burns and even cancer. The cosmetic industry has developed sun screen products which provide sufficient protection. But what about packed industrial products? How can you protect them against UV light and avoid damage? UV light is all around us. The sun is our primary natural source of UV radiation. Artificial sources include black lights, mercury vapor lamps, halogen lights, high-intensity discharge lamps, fluorescent and incandescent sources, and some types of lasers. Many chemicals and pharmaceuticals for instance are quite light sensitive and lose their properties when exposed to UV light. Several barriers can be used to defend against UV light, and the easiest and most common one is color. To recognize the effect of color as a UV barrier, it is important to understand the concept of color. Reflection enables us to see color: The retina of our eyes catches light rays reflected by objects, processes them to impulses which are sent to the brain, and the brain produces familiar sensations of color. Color is not inherent in objects. Rather, the surface of an object reflects some colors and absorbs all the others. We perceive only the reflected colors. For instance, an object appears white when it reflects all wavelengths, and black when it absorbs them all. Adding color to packaging is the most effective way to protect its contents against harmful UV light. CurTec manufactures plastic packaging and adding colorant during production drastically reduces the transmission of (UV) light. 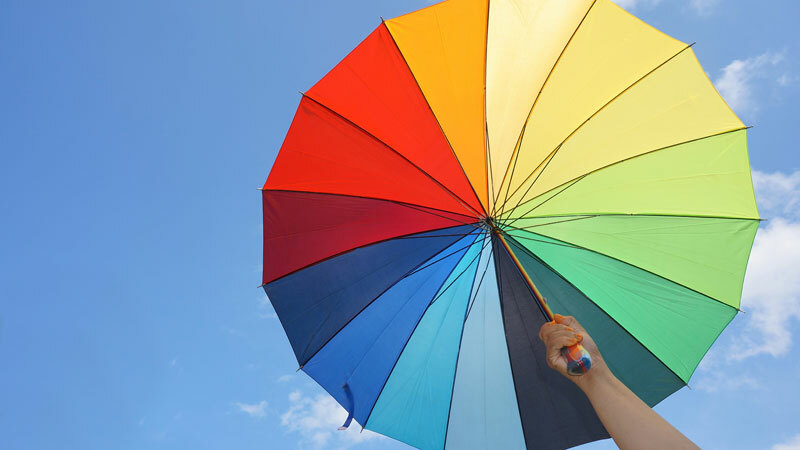 Research shows that some colorants are better at filtering or blocking UV rays than others. Colors work like a filter. Due to its atom structure, carbon black packaging is almost completely opaque, because it absorbs most light rays. White also creates an effective UV barrier because it reflects light rays. All other colors have a lower capacity to resist UV light but their performance can be boosted through a higher dosage of colorant. The colorants used by CurTec are completely safe. They do not migrate into the contents and fully comply with the pharma and food safety regulation. CurTec has had the composition of several colorants modified, in order to comply with the latest food contact regulation, which came into effect on January 1st, 2016. By blocking UV light with packaging, your valuable products will maintain their quality for much longer. Using UV safe packaging allows you to avoid the hassle and cost of customer complaints and keep your brand image intact. 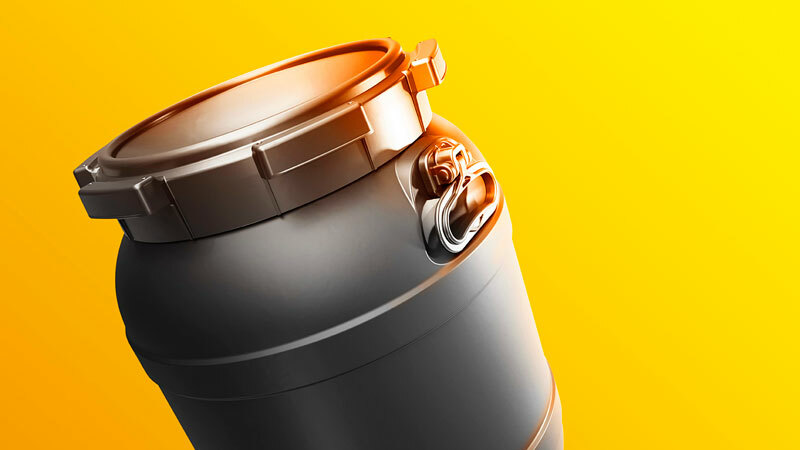 Discover CurTec’s effective packaging solutions UV safe drums and UV safe Packos.